Have you ever been in a situation where a customer has said to you, “I like what you’re selling, I like the product or service, and I’m all in favor of it. I’m going to talk to my boss, and I’m going to tell her that I think this would be a valuable investment. Let’s see where that goes.” So often, we hear these kinds of things and we assess how much potential this new opportunity has, how much time we should be spending on it, and how many resources should be applied towards it. Sales forecasting is about taking the necessary actions and implementing proper sales techniques to understand, predict, and forecast promising sales. Forecasting helps you to put things into perspective. It allows you to see both the possibilities and challenges of pipeline management, and then plan your next steps. Accurate forecasting helps you to maintain full control of your pipeline. However after working with thousands of salespeople and sales managers, we’ve reached a definitive conclusion about most of the sales forecasts salespeople submit…they’re inaccurate and unreliable. In fact, 44% of executives think their organizations are ineffective at managing their sales pipeline according to research conducted by Vantage Point Performance and the Sales Management Association. 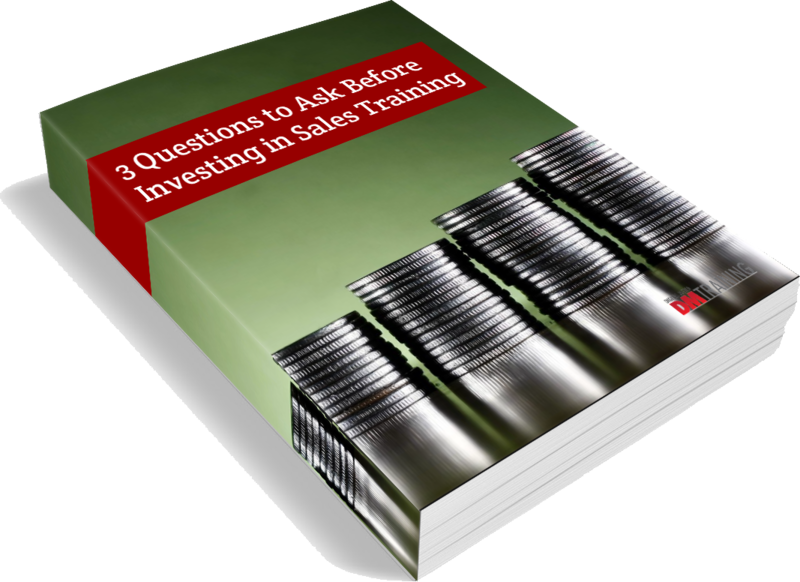 What can you do to increase the reliability and accuracy of sales forecasts?